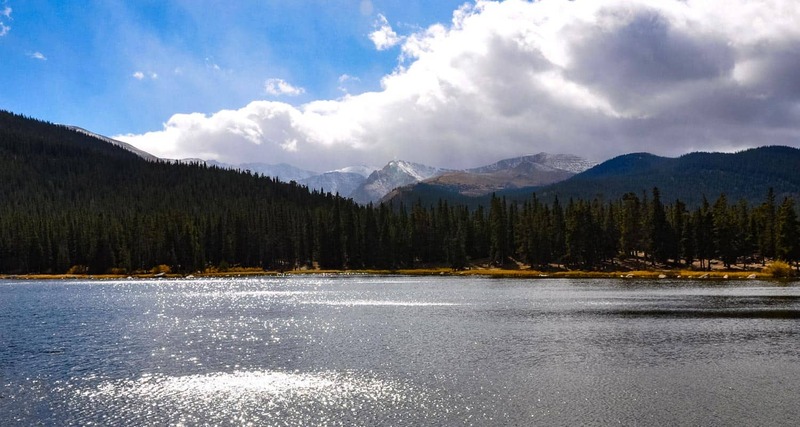 Looking for a great place to picnic near Denver, Colorado? 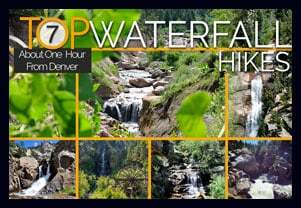 As we have been profiling hiking trails close to Denver, we have taken notes on the best picnic areas. 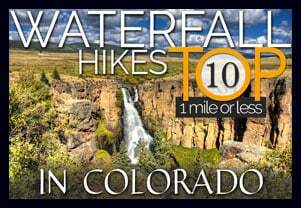 Click on the Links to get directions and full hiking profiles. Daniel’s Park is our favorite for watching the sun set – they are some of the best sunsets you’ll see on the front range of Colorado. The park is small, but has an old rock picnic shelter complete with a stone fireplace. There are picnic tables throughout the park and a few grills as well. Daniel’s Park is located in South Denver about 10 minutes south of Highlands Ranch. There are no established hiking trails in Daniel’s Park, but we’ve put a few hikes together on the trail profile. Betasso Preserve has great views looking east to Denver. After exploring Boulder Falls, we drove up to the park for a picnic. Unlike many of the other picnic areas we’ve visited, it was just us and the squirrels. So, if you are looking for a quieter picnic spot, this would be our first suggestion. Betasso preserve also has a shelter that can be reserved for a reasonable fee. 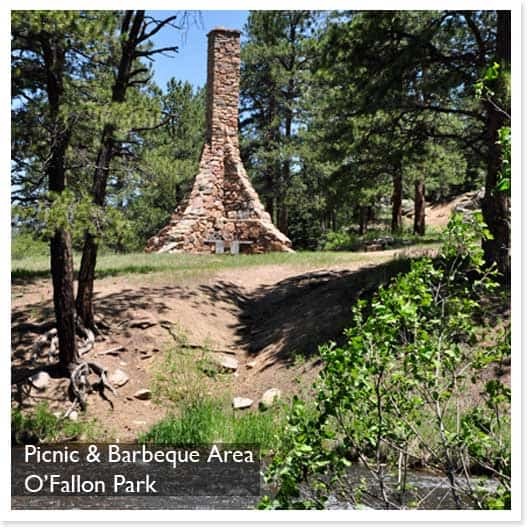 Just follow the link to the Boulder County Picnic Shelters page. 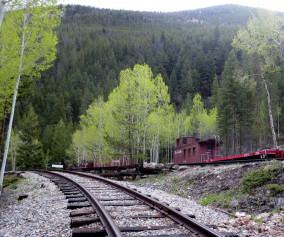 Evergreen is a quaint village about 40 minutes into the mountains from Denver. You can walk from town to the lake, or park the car at the lake parking lot on the west side of the lake. There you will find a small picnic area complete with grills. There is a lot to do at the lake: paddle boats & canoes, fishing, and a boardwalk. 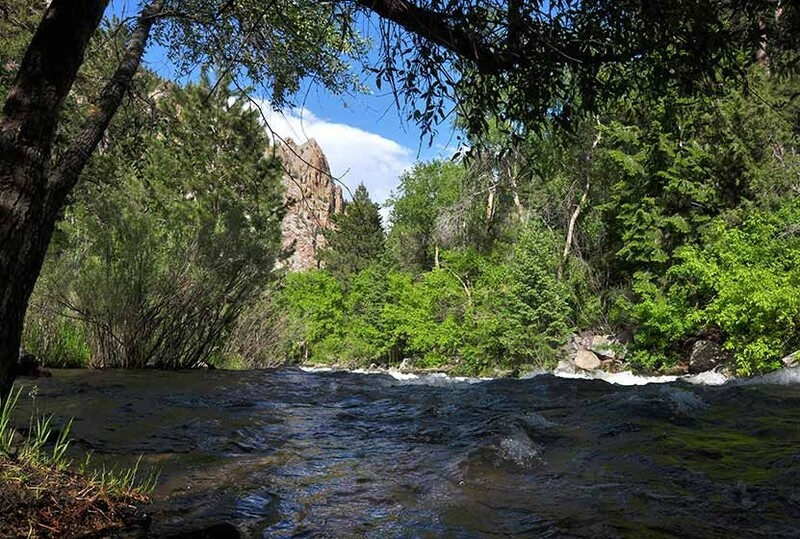 Eldorado Canyon State Park may have the best picnic area in Colorado. The drawback are the crowds. On the weekends, just getting in the park can be an issue. So, we suggest going on a weekday. It makes a perfect after work picnic. The picnic area is right along South Boulder Creek and the views of the canyon are breathtaking. The directions at the above link will take you to the parking area for the Rattlesnake Gulch Trail, but you’ll want to drive past that until the road dead ends at a parking area. There you will find both the picnic area and the interpretive center. Eldorado Canyon does have an entrance fee because it is a Colorado State Park. 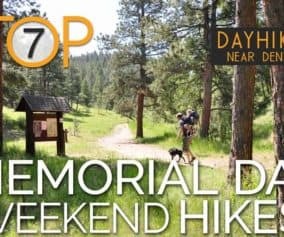 You can view more info at our Eldorado Canyon Hiking trails profile page. 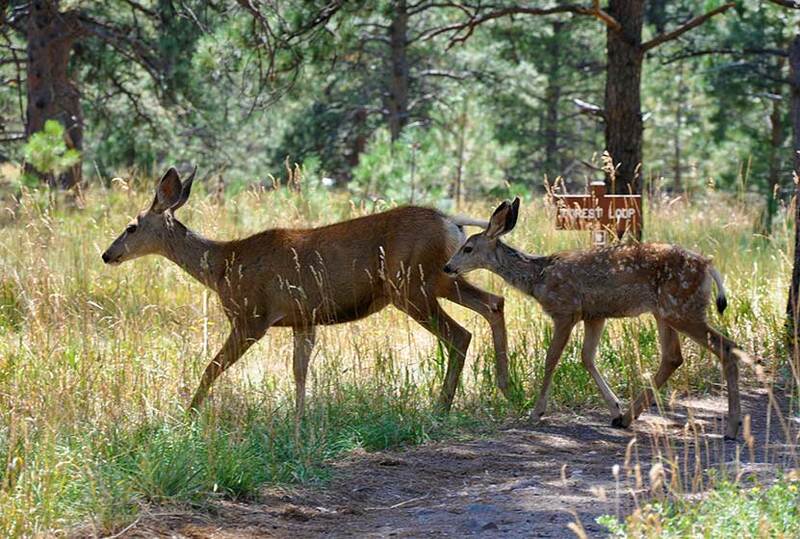 Deer, squirrels, and rabbits wander about the picnic area at Lookout Mountain. 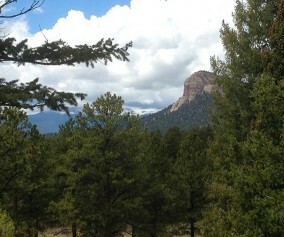 It’s situated in a grove of ponderosa pines an close to the interpretive center. It’s a perfect place to take the kids, and can be a real educational experience. The picnic area at Echo Lake near Mount Evans is just about perfect. Of the seven picnic areas featured here, this one has the highest capacity. But it probably has the highest traffic. We’ve been up on the weekends and the key is going early. There are grills, restrooms, and an old stone shelter house. We saved one of the best for last. O’Fallon Park has a beautiful grove of pines that provide plenty of shelter. Bear Creek runs along the picnic area, and there are some great hikes that can be accessed from parking lot. The drawback is that this place fills up quickly on the weekend, even loud. So nix this one as a weekend spot, unless you plan to go for a 10am lunch. An old stone chimney barbeque can be accessed from across the creek. If you have other picnic areas that you would suggest, leave us a comment and a bit of information on it! Eldorado Canyon Alert: Due to flood damage as of 4/28/2014 the entire picnic area is closed in Eldorado Canyon. 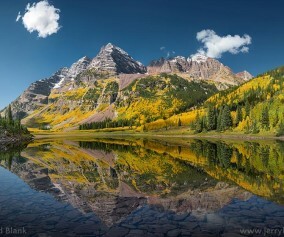 Amazing blog about Colorado! 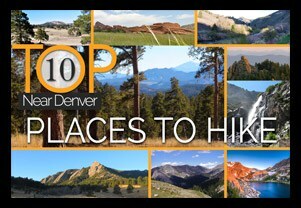 I really enjoyed your information about Denver and the amazing picnic spots. Thanks a lot for sharing everyone.